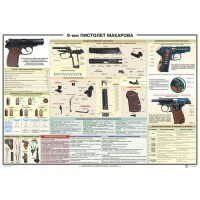 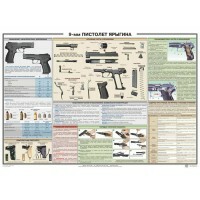 Approximate total size of poster: 39 x 27 Inches / 100 x 70 centimeters. 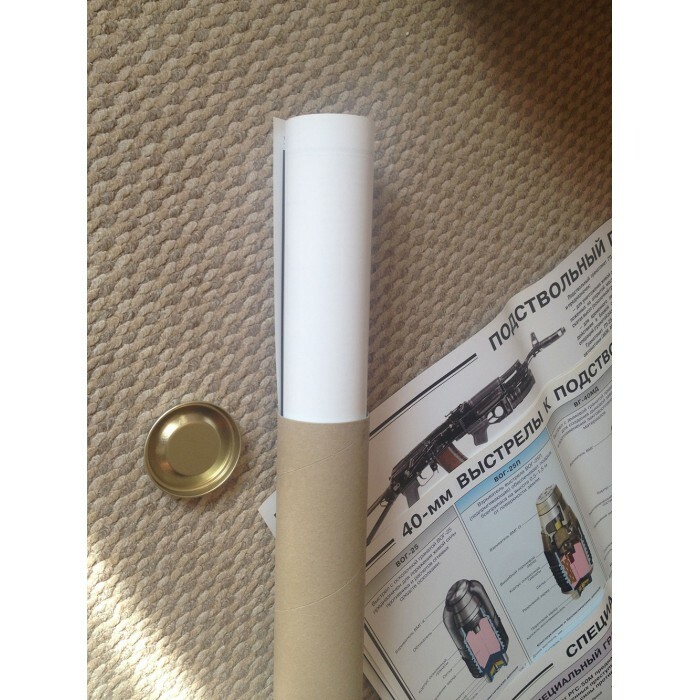 The poster is new. 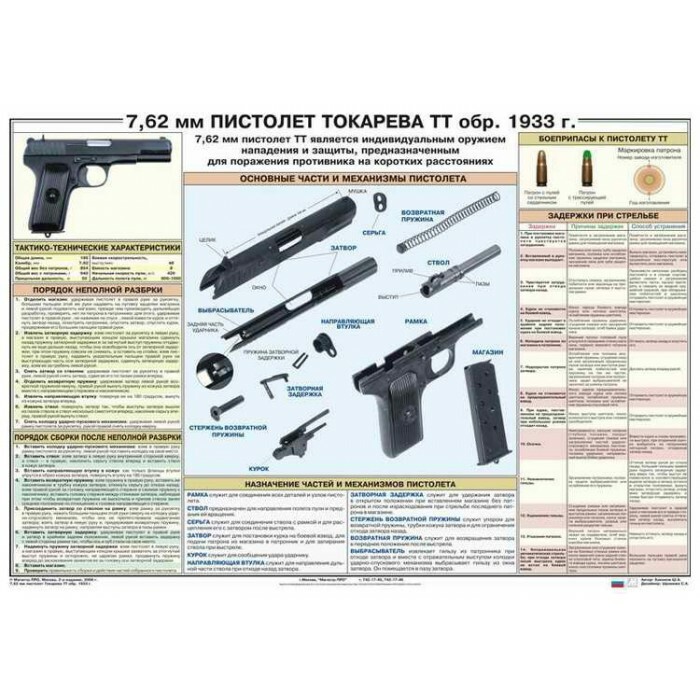 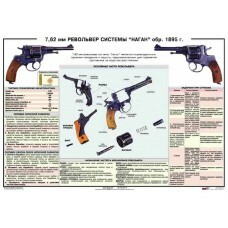 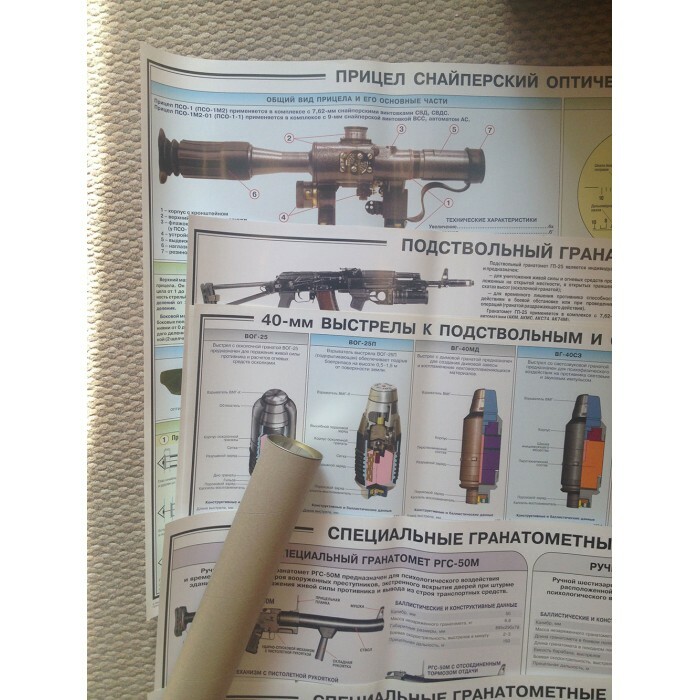 It is the same poster which uses at the Russian Army nowadays during combat training. 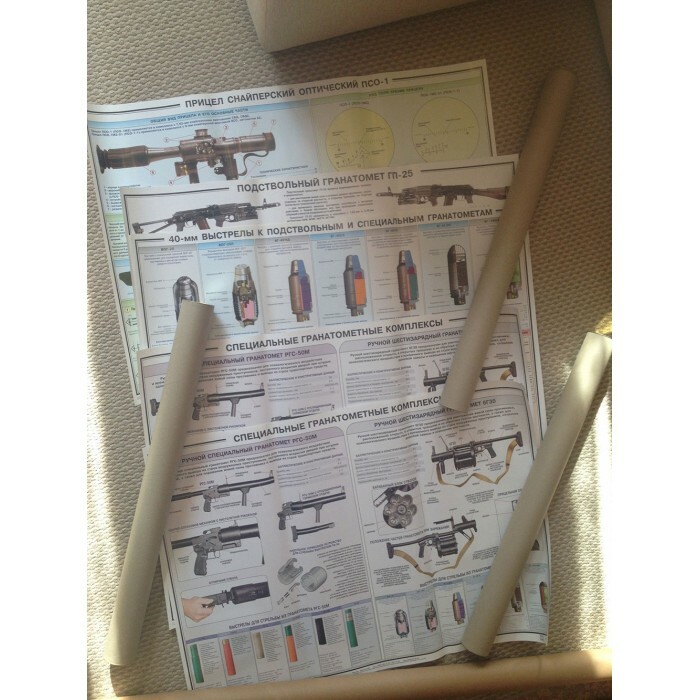 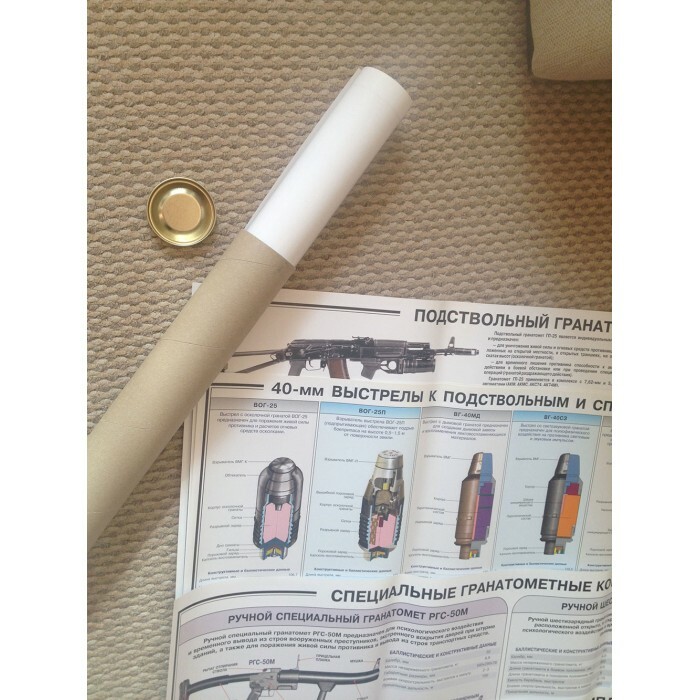 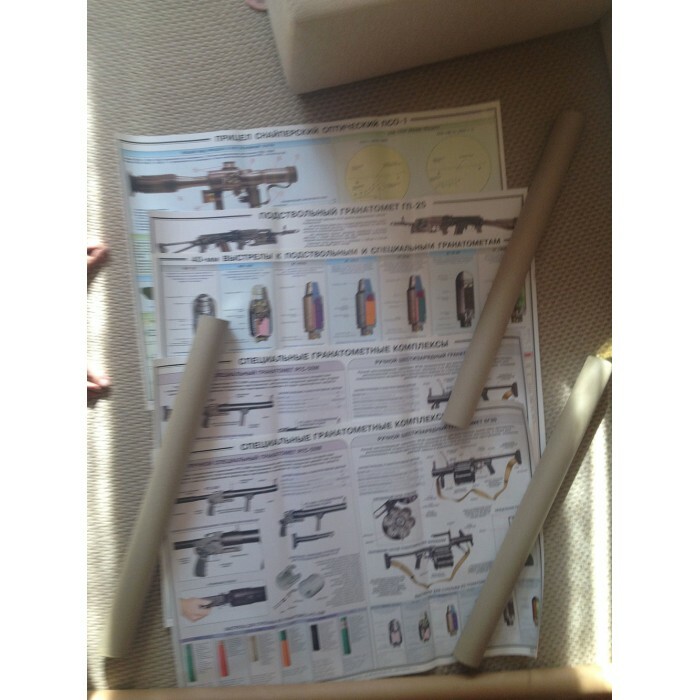 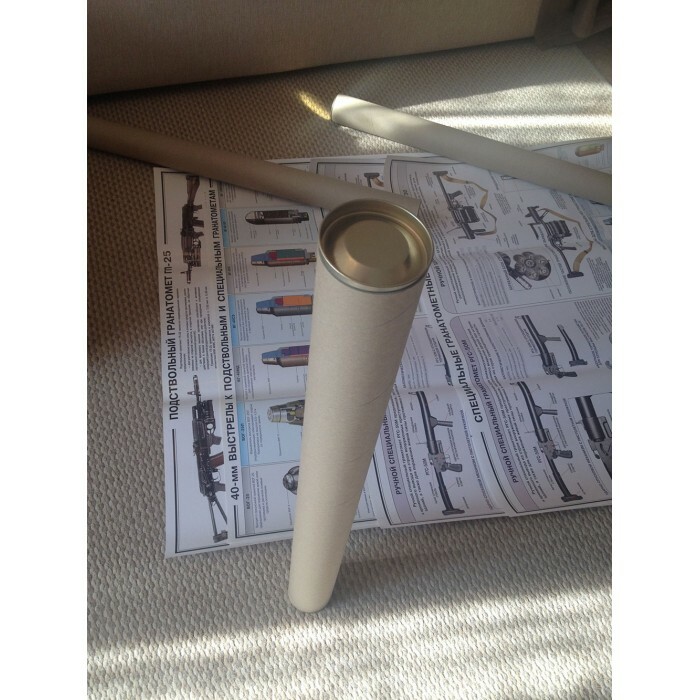 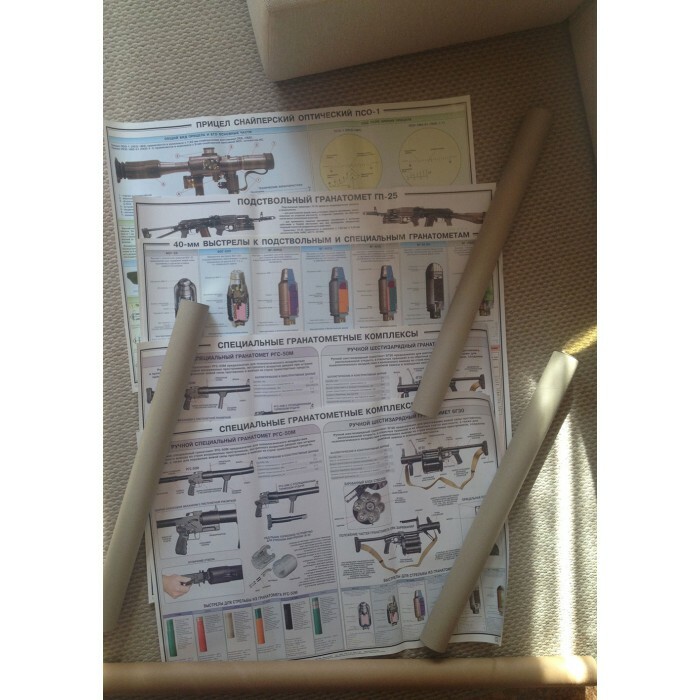 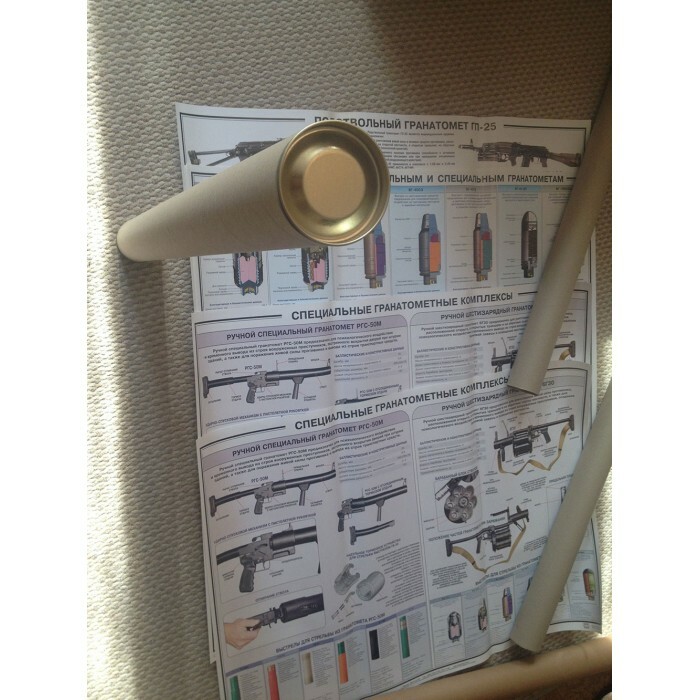 We ship posters in sturdy cardboard tubes to protect posters from damage.